They're still dotting the eyes and crossing the t's, but it looks like we will have a PA budget that is close to on time. After a Senate vote earlier, the House must also approve the budget legislation before it heads to Governor Wolf. The Governor has indicated he will sign the bill, but probably not until early next week when other pieces of the budget are ready for his signature too. 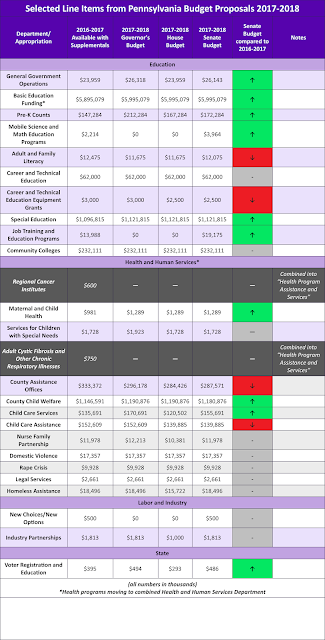 Below is our chart on the final budget proposal. Most (but not all) of the programs we track received flat or increased funding. The Lead Paint Hazard Control Program has recently been started by the Community Action Agency of Delaware County (CAADC) to help families with children under the age of five who are at risk from dangerous lead paint in their homes. 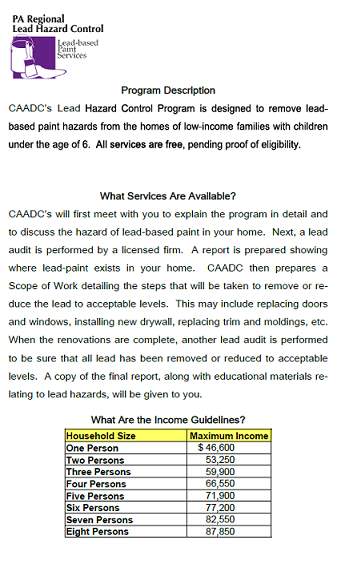 If you have, or think you might have, lead-based paint in your home, the CAADC can spend up to $10,000 to fix the hazard. To qualify for CAADC action, you must be a homeowner (not a renter) living in Delaware County but not Upper Darby, Chester, or Haverford. Income guidelines apply - however new income limits were recently released by the Department of Housing and Urban Development and are slightly higher than they were last year. 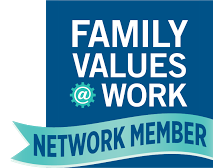 More in depth information regarding the program can be found below in a brochure issued by the Community Action Agency of Delaware County. **UPDATE** - The Congressional Budget Office released its scoring of the bill, showing that 22 million more people would become uninsured under the program. On June 23rd, Senate Republicans revealed their plan for a new Health Care bill that will act as a replacement for the Affordable Care Act (Obamacare). With information on the bill now available to the public, it is important to check to see how your coverage will be affected by the American Health Care Act (AHCA) and how the new bill compares to the Affordable Care Act. Below, a table has been attached to show how coverage for different groups was affected by the Affordable Care Act and how things will change should the AHCA be passed through Congress. 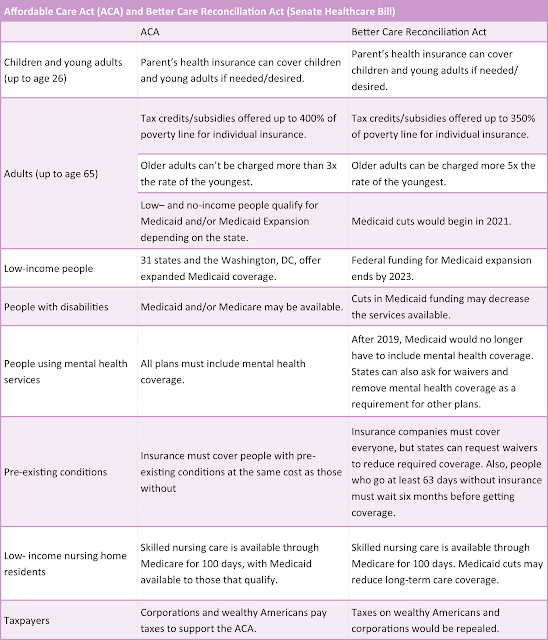 Information used in the table regarding the AHCA was found at NPR.org, click here for more detailed information. 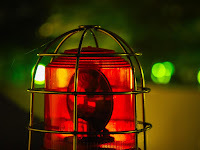 Every time my soon-to-be 3 year old son hears sirens - police, fire, ambulance - he starts yelling "Emergency! It's an emergency!" And if you're not saying the same thing about the Senate healthcare bill, you probably should be. Medicaid: Medicaid is the largest government health program in the country. It covers about half of all births in the US, and provides insurance to nearly 40% of all children. Under the Affordable Care Act (ACA or Obamacare), states could choose to expand Medicaid to more low-income families.